Grammy-nominated artist Nipsey Hussle was shot and killed outside his clothing store in Los Angeles on Sunday afternoon. Nipsey was pronounced dead at the hospital. Two other men who were also shot are currently in stable condition. Just hours before the shooting, Hussle tweeted, "Having strong enemies is a blessing." As of now, a suspect still remains at large. 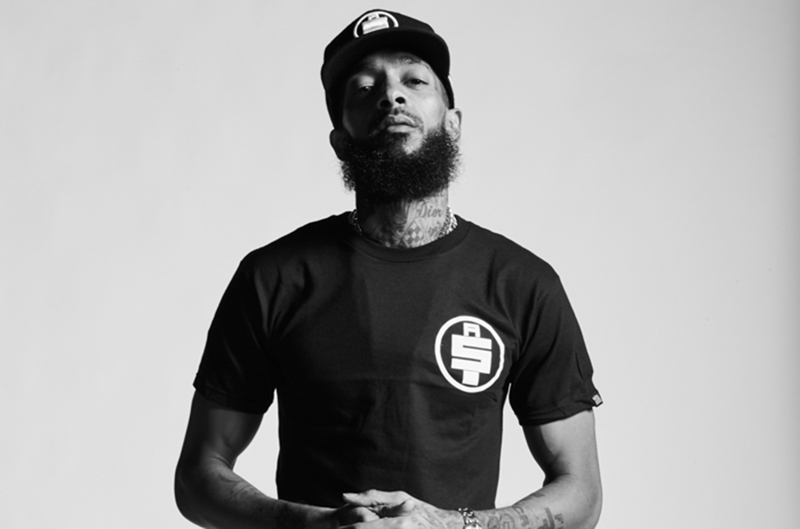 Thoughts and prayers go out to Nipsey's family, lady, friends, and more.